what is the reasons you should never work through an injury. Contact Lancaster workers compensation attorney as soon as possible after suffering an injury on the job. Call the office at 818-812-5639 to speak with an experienced attorney. On behalf of Koszdin, Fields, Sherry & Katz posted in Workers Compensation on Saturday, September 15, 2018. Suffering an injury on the job in Lancaster, California can turn your life at a moment’s notice. You might not be able to return to work for quite a while. For others, they might try to work through an injury they suffer on the job. This is never a good idea. Why? There are quite a few reasons you should avoid trying to work through an injury on the job and our Lancaster workers compensation attorney would like to discuss those reasons in today’s post. If you are ever injured on the job and continue to work, you are putting yourself at risk of injuring yourself further. 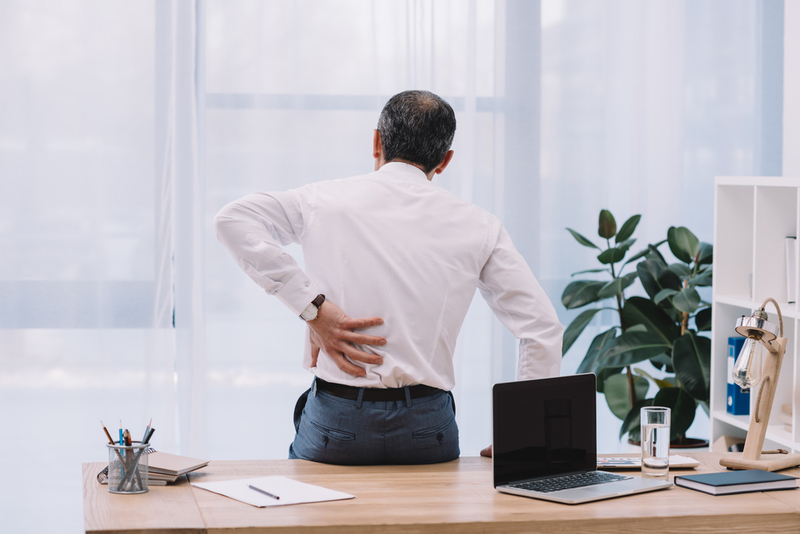 The initial injury you suffered could very well be minor, and one that doesn’t cause you a lot of pain, but it could easily worsen if you continue to work. Even the most minor of injuries should be dealt with appropriately and treated by a doctor so that you don’t wind up having more pain than originally thought. Another reason to never work through an injury suffered on the job is that you will experience a delay in filing a workers’ compensation claim. The longer you wait to report an injury, the longer it will take to have the claim filed and approved by your employer and their insurance carrier. That’s why you should always report a work injury immediately. The sooner it is reported, the sooner you will be able to receive compensation for your injury. If you decide to continue working through an injury suffered on the job you risk having the workers’ compensation claim denied. There is a statute of limitations in place that puts a limit on when injured workers can file their claim. If you miss this deadline, even by one day, it’s entirely possible that your claim will be dismissed immediately without it being investigated. This means that the claim will not even be looked at by the employer’s insurance carrier, even if the injury is severe and has forced you to miss a lot of time on the job. Employees who continue to work through an injury suffered on the job, while trying to hide it, will likely have a difficulty filing a lawsuit if their workers’ compensation claim is denied. Many employees who have their workers’ compensation claims denied will take it to the next level, filing a lawsuit against their employer and the employer’s insurance company. If this is the road you need to take after failing to report an injury it could wind up leading to the lawsuit being thrown out of court. It’s important for you to seek legal counsel from an experienced Lancaster workers’ compensation attorney as soon as possible after suffering an injury on the job. Contact the office of Koszdin, Fields, Sherry & Katz today to schedule a consultation about your case. Call the office at 818-812-5639 to speak with an experienced attorney.